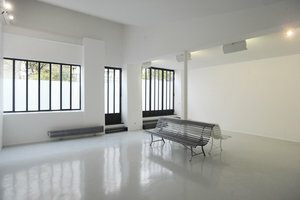 This artistic gallery space in the classic area of Colonel Fabien is perfect for brands looking to host a Showrooms, Corporate Events or Private Events. 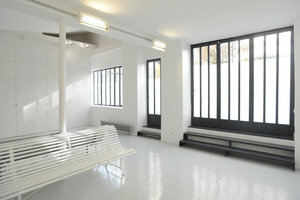 This space boasts a classic frontage with a private window display, there is an authentic feel with great visibility. 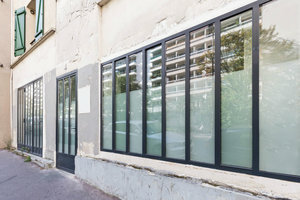 This compact space is welcoming with tasteful interiors of white walls and raw concrete floors, accentuated by modern windows and a brilliant atmosphere. 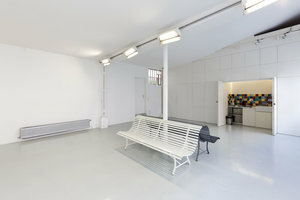 This space offers basic amenities including a kitchen and can accommodate a variety of art events. 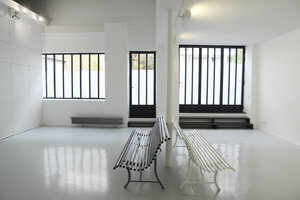 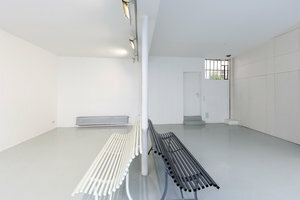 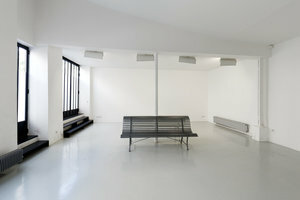 Located close to Boulevard de la Villette and Rue Louis Blanc, this gallery space is easily accessible and a great location for unique events and private events.